My children have horrible sleeping issues. Bedtime at our house is nuts. And it has been for years. Add to that the fact that my husband does not like chemicals. Everything is a chemical to him- cleaning products, medicine, air sprays. He really likes things to be as natural as possible and he has to be dying before I can get him to take ONE ibuprofen. All of that said, I am a person who does like for our home to be as chemical free as possible when cleaning and disinfecting. I worry about what our kids are exposed to and how the environment will effect them long term. I’ve enjoyed making my own laundry detergent and some cleaners for a while. That said, I was really interested in doing more. And remember my stories of little Matthew (now 6) who has battled eczema since he was less than 6 weeks old? It was so severe it was hard to leave our home his first year of life. By the time he was one, he had suffered from multiple staph infections, including MRSA… more than once. Boy, I wish I had known about essential oils then! 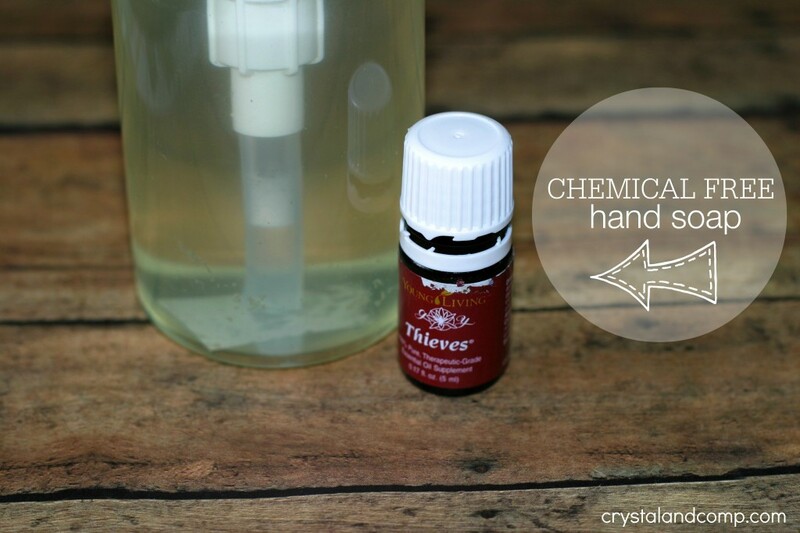 In May 2014, I started looking into Young Living Essential Oils. These oils can replace so much in our homes and the benefits are everlasting. 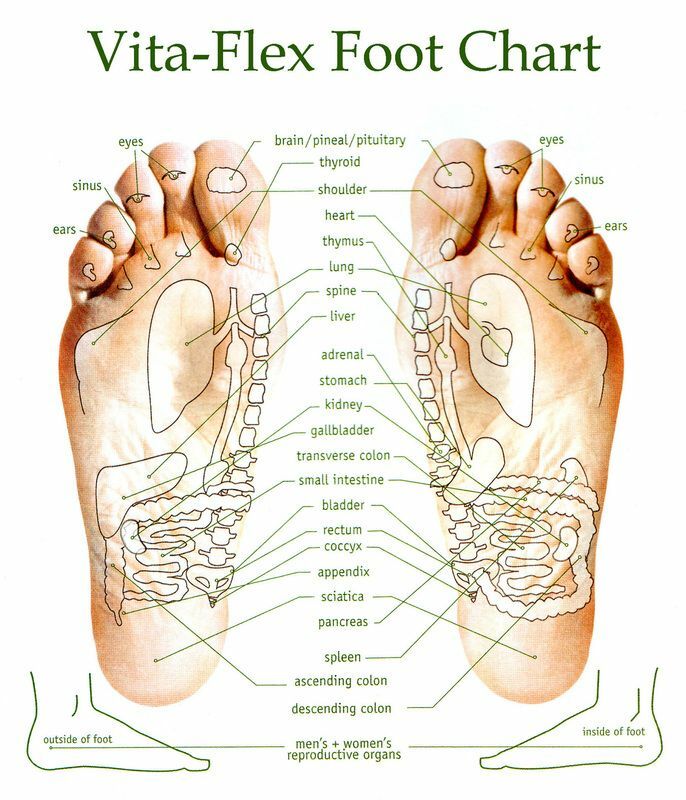 Young Living is a great resource if you want to buy essential oils online. I’ve started diffusing our home and I am not looking back. And…. we’re putting Lavender essential oil on our boys feet at night. Good results so far! I am excited to begin substituting medications with oils to cure my migraines, to disinfect our home, to make chemical and steroid free eczema medicine for Matthew, for allergy and breathing treatment (all of our boys suffer from both) and more! Are essential oils something you’ve been interested in? 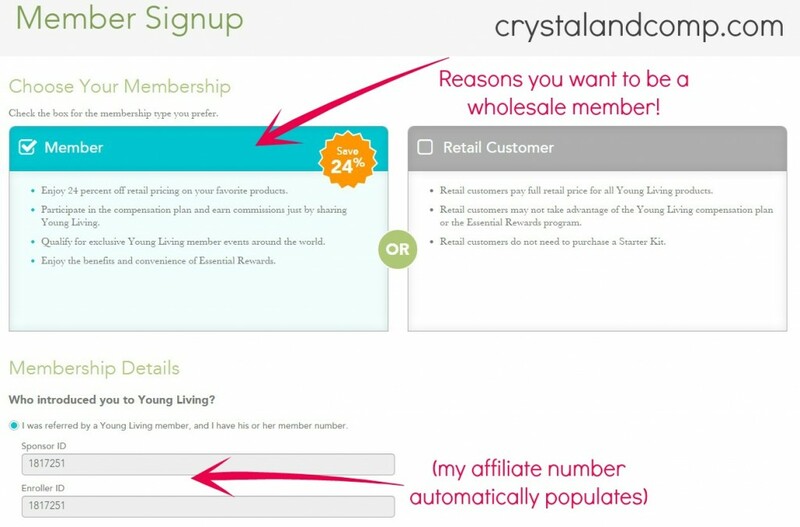 Here is what you get when you signup at the wholesale level. 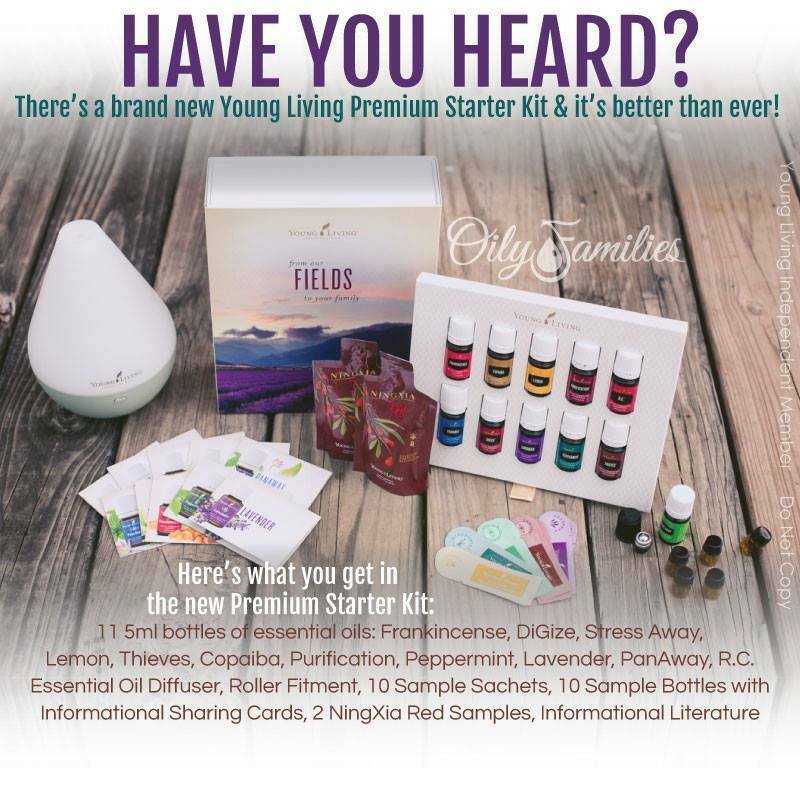 The kit includes 11 of the most popular oils, a diffuser and samples to share with friends. This is the Premium Starter Kit. It costs you $150 and is a $300 value. Once you purchase this you are set with oils you can start using in your home immediately AND you can purchase your future YL products at a 24% discounted rate. You can also earn commissions if you choose and you can earn free product. That said, by signing up there is NO obligation to sell oils nor is there a required monthly order. You can simply use this membership for your own personal benefit only if that is what you choose. Choose Premium Starter Kit which is $160 to get everything pictured above. This is a $300+ value. Plus you get to purchase future oils at wholesale price. My gift to you, I am adding in a set of 208 oil cap labels and a copy of Essential Oil Starter Guide. You get everything in the image below include a difusser and 10 everyday oils, plus citrus fresh (which is awesome for adding to water!). The benefits of essential oils are endless. You can use them by inhaling, topically and internally. They are all safe consumed! Essential oils did not just become a trendy, cool thing to do. They have been around since Biblical times. Did you know Frankincense is mentioned in the Bible? Read the book of Exodus, Mark, John- there are over 180 references of how they used essential oils! With medical care being a huge issue for many families in America, the time is now to learn as much as you can about healing yourself and your family. Young Living Essential Oils are pure, therapeutic grade. What Can Essential Oils Be Used For? 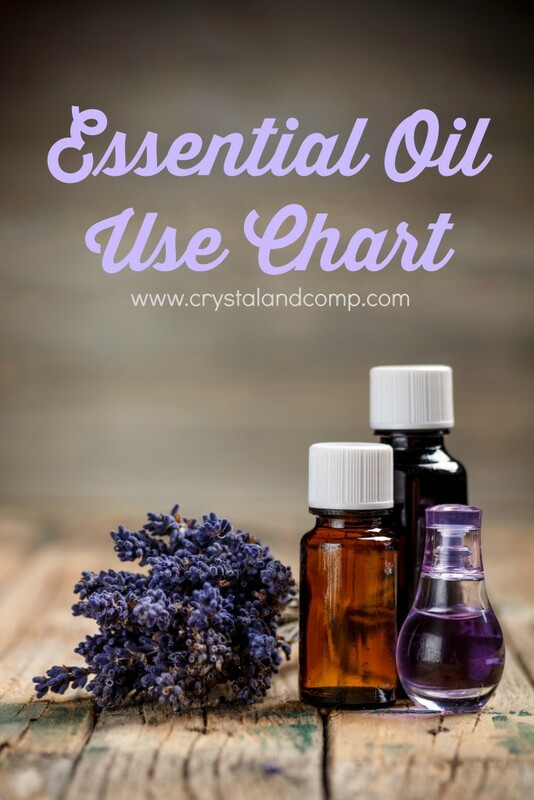 Here is one of my favorite reference guides for using essential oils. 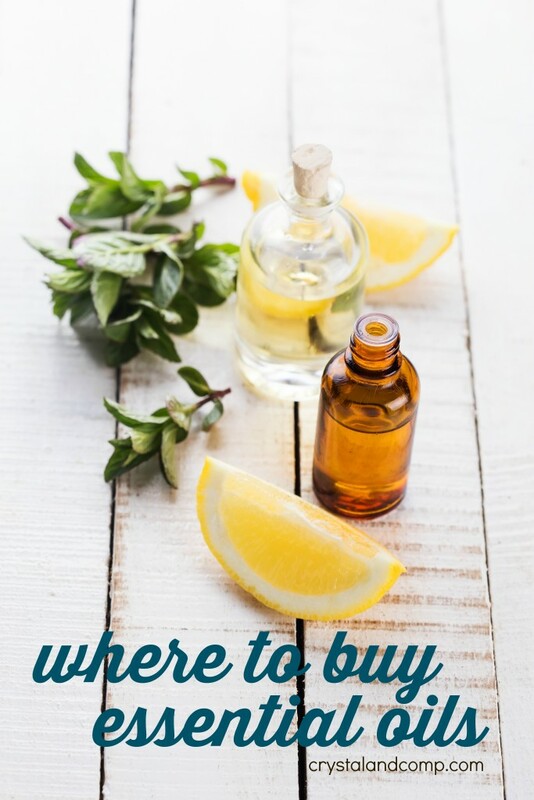 Essential oils can also be used to replace all household cleaners in your home and many of the things in your medicine cabinet! They really become a part of your everyday life! Here is everything the comes in the new kit that is available June 2015. Take a look! Here are the reasons I chose Young Living opposed to any other essential oil brand. YL oils are 100% therapeutic grade and they have no expiration date. They own their own farms and can guarantee the quality and purity. They handle the process from seed to seal never buying from suppliers. There are no adulterants or synthetics in their oils. All of their farms are open door farms. You can walk their farms at any time and they are a full disclose company. No perfumes are used in their oils- everything is 100% natural and chemical free. If you’re interested in signing up to buy essential oils online at wholesale price which is 24% off retail.